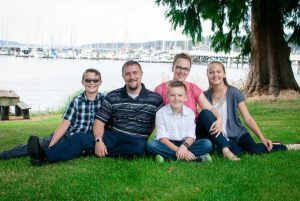 Gary and Kaci Zambor have been part of Jefferson County for 8+ years with their 3 children. 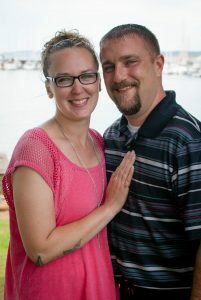 Gary is a veteran of the U.S. Navy and currently works in the banking industry, while Kaci works in Special Education at the local high school. Together we have 25+ years of customer service. On our off time we enjoy camping on this beautiful peninsula, riding motorcycles, volunteering as coaches with our children’s sports, volunteering our time to raise money for good causes (cancer research, our community, etc) and just spending time together.